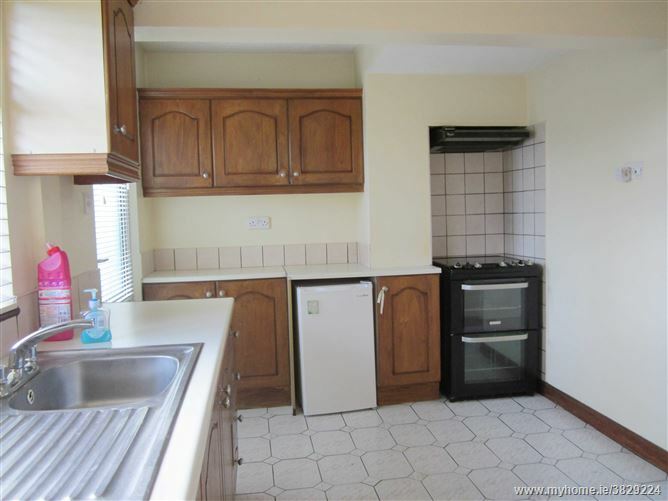 This three bedroom terraced property is located in Derham Park, a mature sought after town centre residential location with well maintained communal areas. 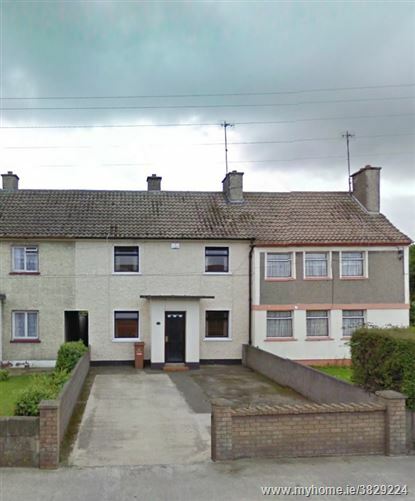 It is situated a few minutes’ walk from the town centre of Balbriggan with a wide range of local amenities and services. Balbriggan is a coastal town in north county Dublin. Located 32km from Dublin city centre, it has excellent transport facilities with Iarnrod Eireann train services which run from Dublin to Belfast as well as Dublin Bus and Bus Eireann services. 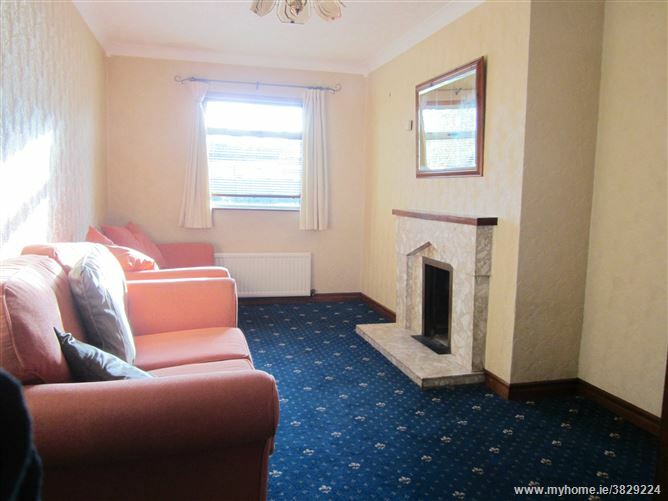 It’s also conveniently situated minutes from the M1 motorway. The area boasts sandy beaches and the beautiful Ardgillan Castle with its spectacular park lands and state of the art children’s playground. There are also numerous sports clubs and facilities including golf, Gaelic, football and rugby to name just a few. •	Walking distance to the sandy beaches. 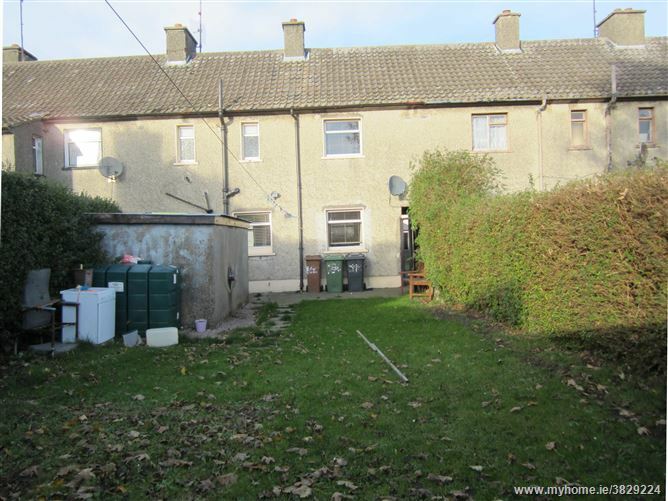 •	Rear garden not directly overlooked. With tiled flooring and an alarm pad. 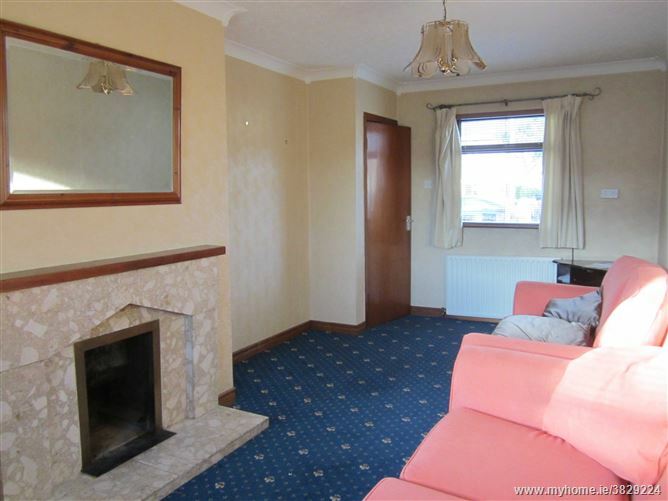 Feature fireplace with an open fire, carpet flooring and coving. 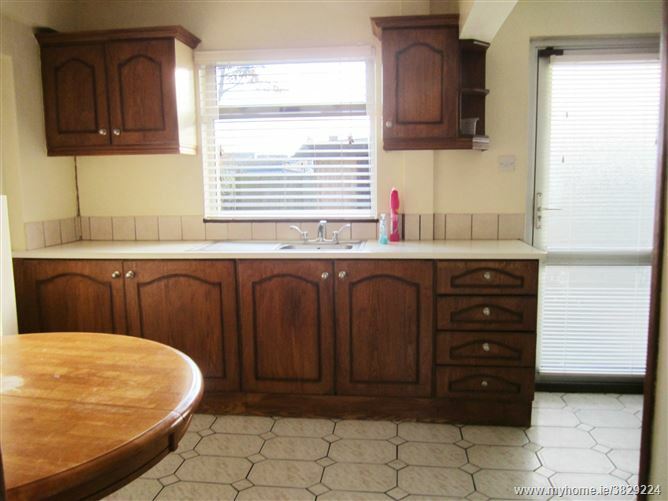 Fully fitted wall and oven/hob and extractor fan, stainless steel sink, tiled around the cooker and splash back. 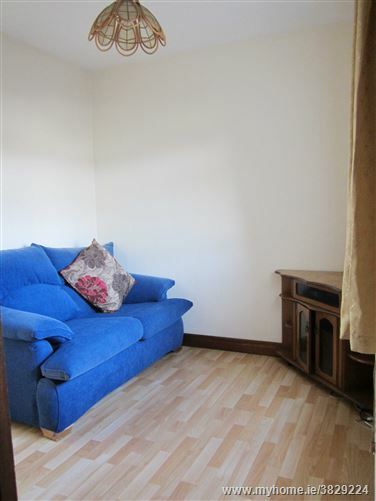 Wooden flooring and a TV point. 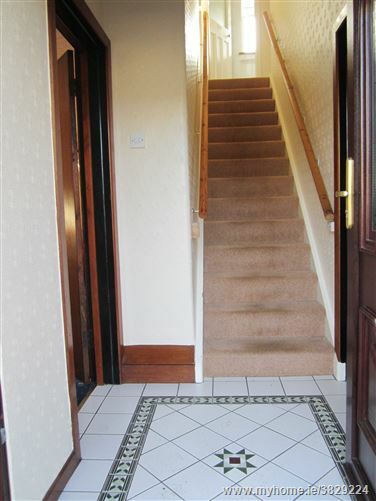 Carpet flooring and access to the attic. Fully tiled walls and floor, wc unit. shower unit with an electric shower, tiled around the shower unit. 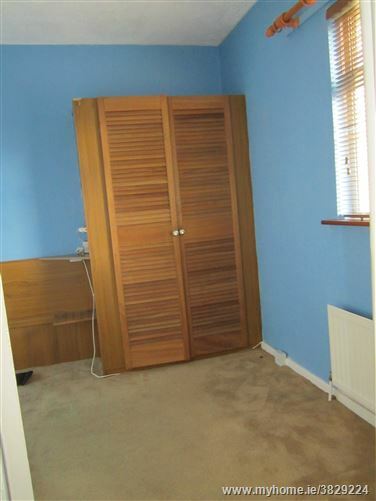 Double bedroom with wooden flooring. 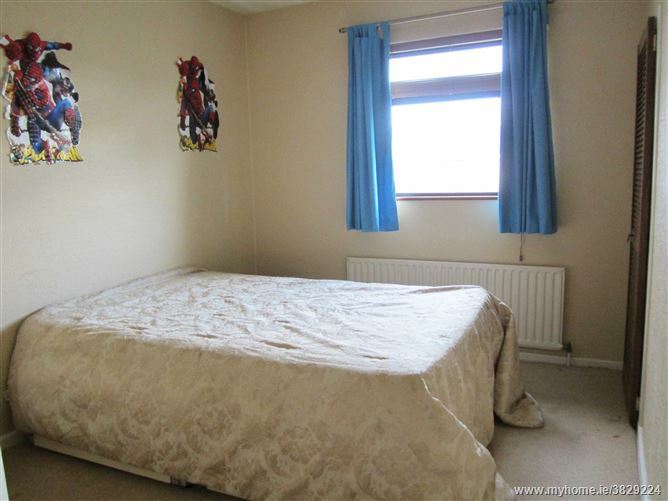 Double bedroom with carpet flooring and built in wardrobes. 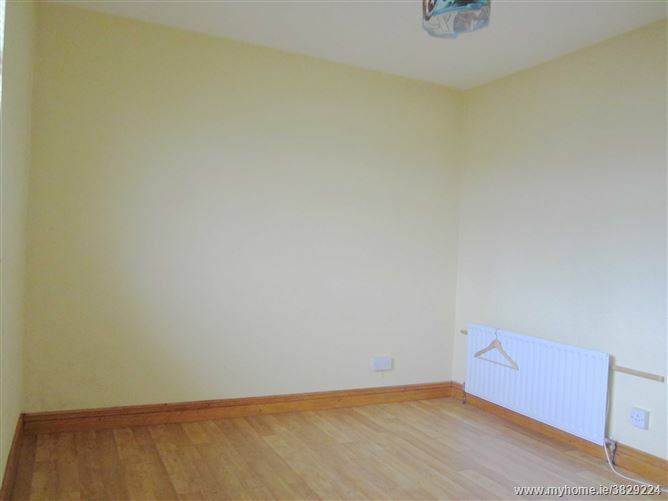 This three bed terraced property has a side entrance that provides a right of way to the rear garden. There is off street car parking for two cars to the front of the property. 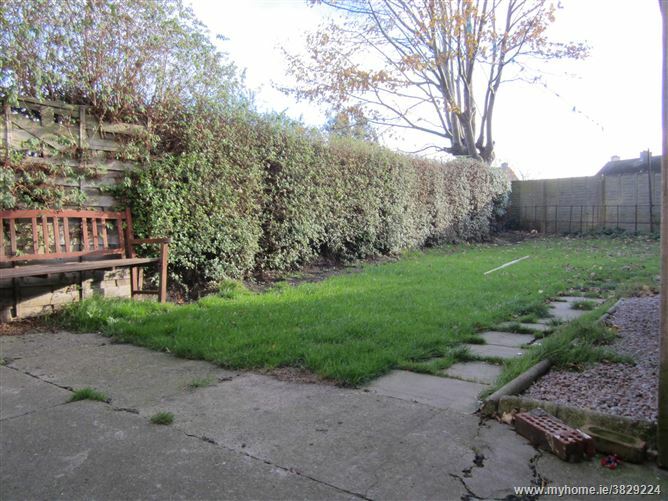 There is a mature rear garden with a grass area along with a solid exterior shed that is used for storage purposes.